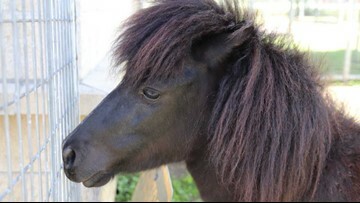 Animal Care Services found the five-year-old stallion in Rosedale Park Sunday. The Zoo's baby hippo celebrated his fourth birthday in Fiesta style! 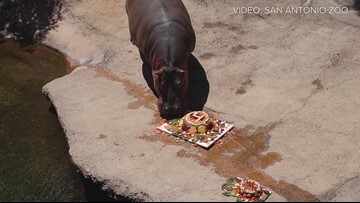 San Antonio Zoo celebrated San Antonio’s most loved male hippo by hosting a Fiesta style birthday bash! 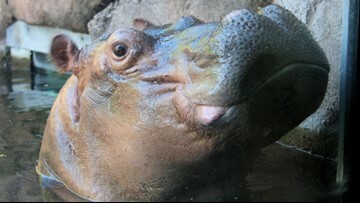 While Timothy the hippo loves to siesta, he sure does love to get some extra special snacks. The day began with mariachis serenading Timothy with “Las Mañanitas” inside Africa Live! and guests were treated to mini churros. 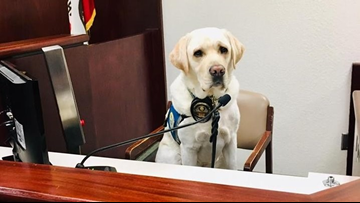 In the afternoon, when Timothy is most active, he was treated to a specialized fruit cake fit for a 2,000-pound four-year-old! Guests also enjoyed a sweet cupcake topped with blue icing! 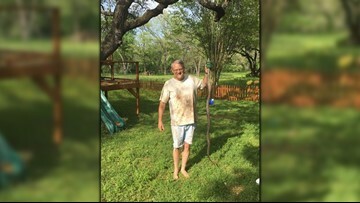 Civil ‘serpent’ Paul Parker spotted the 6-foot snake in a tree in his backyard on Friday.